The staple of the Sunday newspaper made it to the century mark. 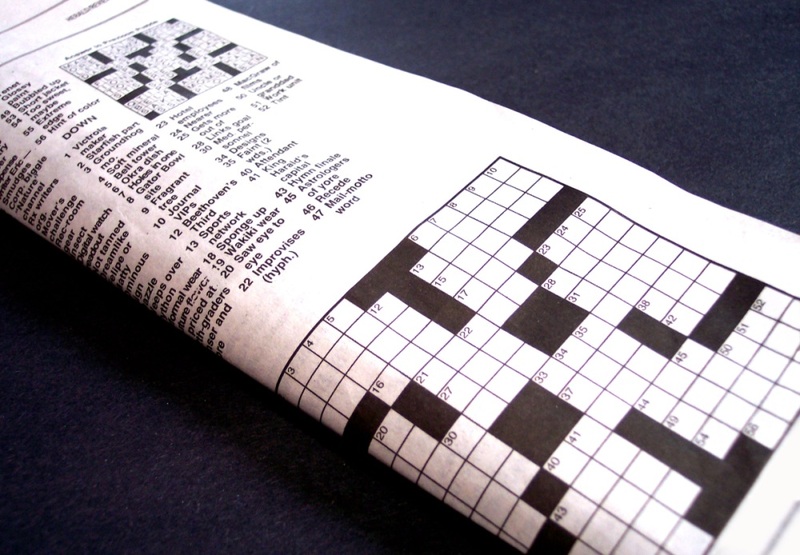 On Dec. 21, 1913, New York World published the world’s first crossword puzzle. One hundred years later, the paper is a distant memory, but the puzzles live on.